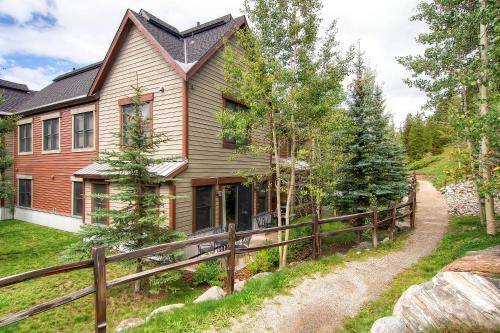 This resort is located on Main Street of downtown Breckenridge and offers views of Baldy Mountain. 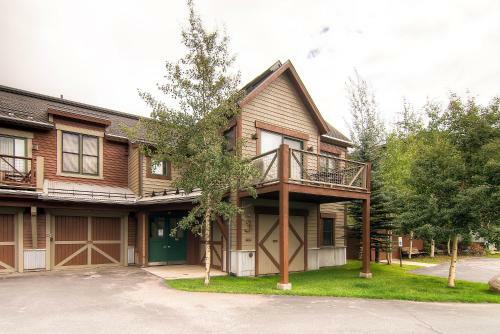 This resort features a ski resort shuttle and spacious condos with fully equipped kitchens. The condos at the Main Street Junction by Wyndham Vacation Rentals, features a gas fireplace and private balcony or patio. The condos also offer cable TV. Main Street Junction by Wyndham Vacation Rentals offers a gym. The resort also has a tour desk with information on the area. The Main Street Junction Resort is across the street from the Quicksilver Chairlift. The Breckenridge Ski Resort is 2 miles from the resort. Daň ve výši 12,28 % není v ceně. Poplatek za úklid ve výši 55 US$ za pobyt není v ceně. Poplatek za služby rezortu ve výši 8 % není v ceně.